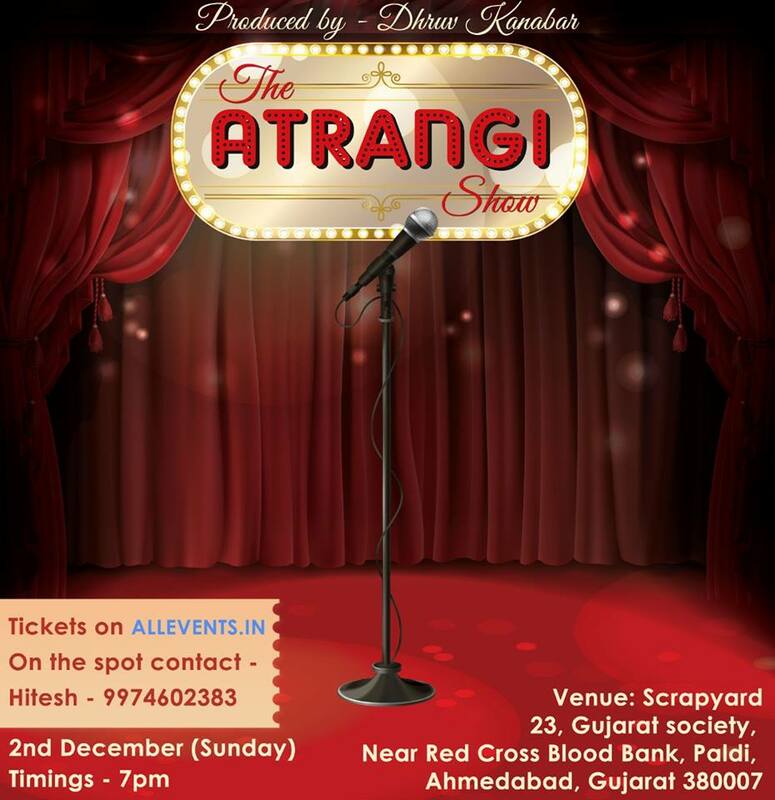 Atrangi Is A Stage That Welcomes Your Ideas, Thoughts, Emotions Or Anything You Wish To Share On MIC. Hence It Welcomes YOU !! For Audience, You Can Book Your Seats.